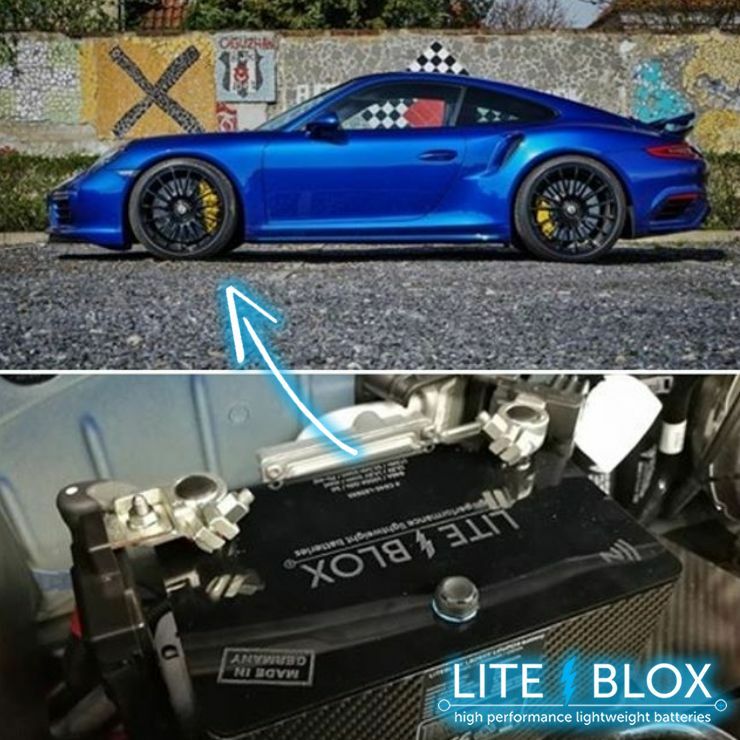 Feedback unserer Kunden zu den leichten Batterien auf LiFePO4 Basis im Motorsport Einsatz. The Litchfield Motors LM1 RS is now finished & currently being displayed at the “Festival Of Speed” on the Alcon stand. 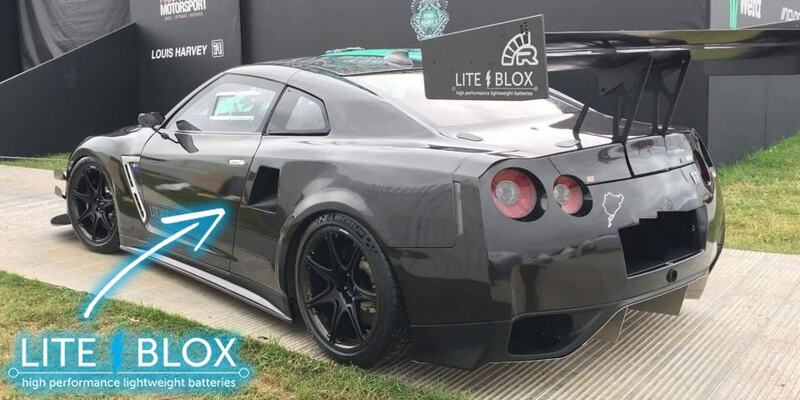 The GTR has a full custom loom connecting all powered by the carbon ultra lite 1,1kg LITEBLOX LB11XX battery. 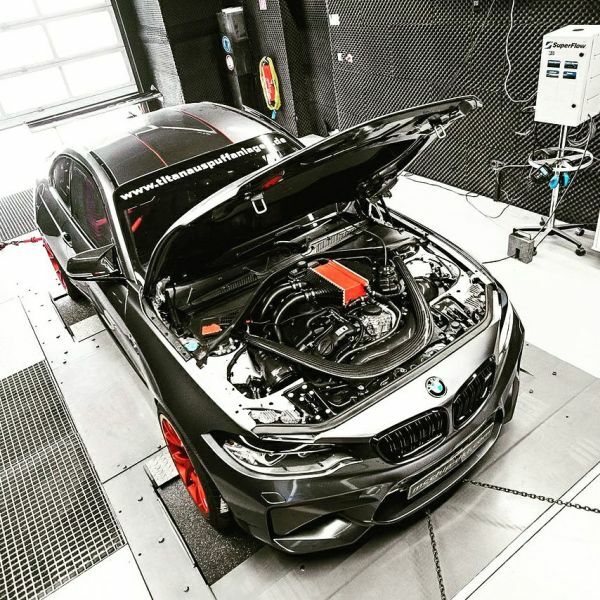 It is wearing some new prototype Dymag Performance Wheels which are 40% lighter than the OEM alloys and looks incredible. The road registered GTR now weights in the low 14XX kgs & has a 4 figure HP output with GT3 levels of aero. Once UK testing is complete it will be handed off to Ohlins Racing at the Nurburgring for a custom suspension package and setup tuned to the special requirements that the Green Hell demands. 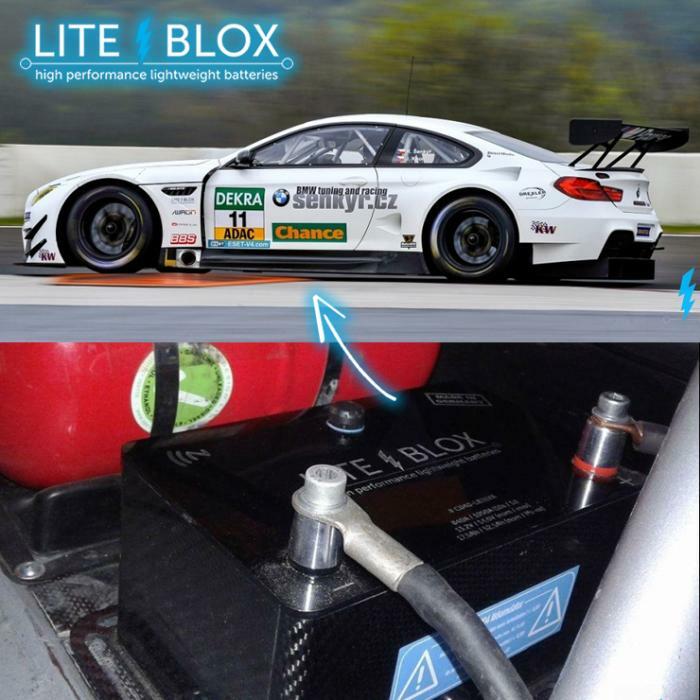 Ab sofort können die LITEBLOX batteries auch in Tschechien & der Slovakei direkt über unseren neuen Partner Senkyr Motorsport erworben werden.